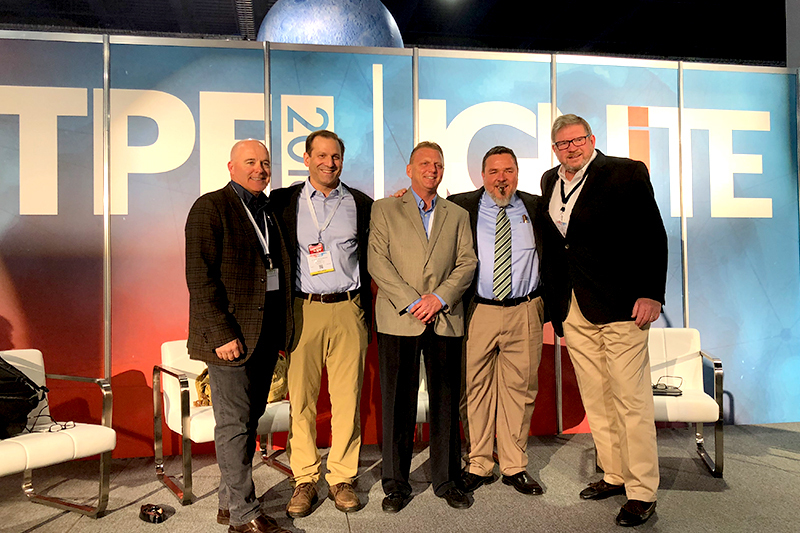 Four retailers weigh in on what it takes to be successful and win in today's tobacco retail business with new challenges, technology and government regulations. 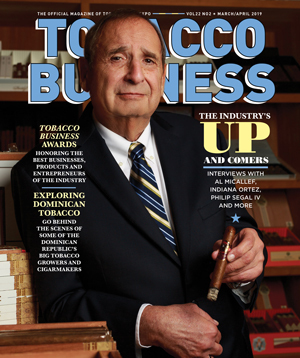 What does it take to be a successful tobacco retailer in today’s world? 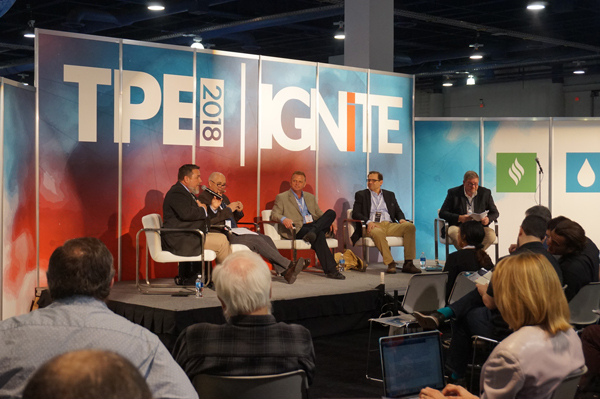 That was a question posed to some of the industry’s top retailers this year at Tobacco Plus Expo (TPE) in Las Vegas, Jan. 31-Feb. 1, 2018. From local ordinances limiting sales to tax hikes and even technological challenges, being a tobacco retailer today is not for the faint of heart. Klafter’s, Inc.’s Randy Silverman, Smoker Friendly’s Terry Gallagher Jr., Corona Cigar’s Jeff Borysiewicz, Collett Enterprise’s Darren Collett along with moderator Frank Armstrong tackled this subject and provided retailers with tips that can help them not only succeed but make more profit in the new year. Silverman noted that as a retailer, he and many others have faced many challenges over the years. From the State Children’s Health Insurance (S-CHIP), the increasing regulations and rules imposed by the U.S. Food and Drug Administration (FDA) and the Master Settlement Agreement, there’s been an endless supply of challenges over the years. Gallagher noted that his business has faced similar challenges and as those changes to the industry prevented him and Smoker Friendly from achieving certain goals, it decided to evolve and embrace tobacco as its main profit center, slowly growing away from its gasoline origins. Also discussed by the panel was statistics that illustrate just how profitable tobacco retail is. The total overall volume of tobacco in the U.S. retail was revealed to be close to a $100 billion market, $76 billion of that being in cigarettes. Tobacco stores own 7.8 percent of that business in the U.S. with women making up 45 percent of tobacco consumers, men 55 percent. The interesting part of that study showed that 83 percent of tobacco retail consumers are in the age group 30-64, and only 17 percent are from the 21-29 age group, meaning there’s opportunity to capture new business for tobacco retailers. Each retailer had a different take on ways retailers can grow their businesses. At Klafter’s, expanding its product offerings to include glass pipes proved to be a profitable move as it added a higher margin item to its store’s shelves, participating in the emerging cannabis market without actually selling cannabis itself. For Collett, growth starts within your own staff. “You have to have your associates engaged. It requires education,” he explained. The use of technology–from social media to point-of-sales–retailers can gain an edge and not only promote their businesses in new ways but can also get organized, which will lead to profitable gains and insights. 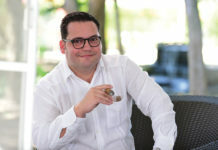 “Some of the things we’ve done recently within the last 8 years is that we’ve really gotten involved in social media and social media has been really good for us because premium cigars are a lifestyle experience. I like to refer to Instagram as the show-off social media so the cigar lifestyle fits into that well,” said Borysiewicz. Gallagher, Silverman and Collett all stressed the importance of a good point-of-sales system and the value it can add to your business. Borysiewicz added that data garnered from point-of-sales can also be used to generate reports about top selling products, information your staff can then use to sell those products that are adding to the bottom line. Another piece of technology retailers need in their arsenal is age verification, especially if they’re selling online like Corona Cigar Co. does. 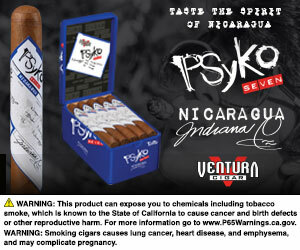 “With the FDA regulation that was a big issue for us – age verification. We don’t use Veratad [age verification service] because we want to but because we have to. That’s a big challenge when we sell online. If you sell any type of tobacco product online make sure you get some sort of age verification,” advised Borysiewicz. Loyalty programs, direct mail and even print advertising in lifestyle magazines and classified sections were all ways these retailers grew their businesses over the years. Despite the changing landscape of tobacco retail and increasing regulations, there’s still opportunity and ways for retailers to win in this product category. Successful retailers must view new challenges as opportunity, embrace new technology to grow and promote their businesses and best of all, winning starts in the mind of the retailer. “There is opportunity for you to make money and become successful in this business–whether it’s premium cigars, vapor or cannabis–but you’ve got to stay focused, you’ve got to work like hell, and reinvest money into your company. And that’s the key to your business becoming successful,” said Borysiewciz. 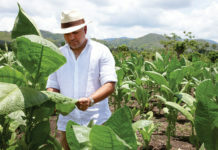 For more on this year’s Tobacco Plus Expo (TPE), click here.